Ghost Unit 1 ~ Available now! 2nd Edition ~ Available now! 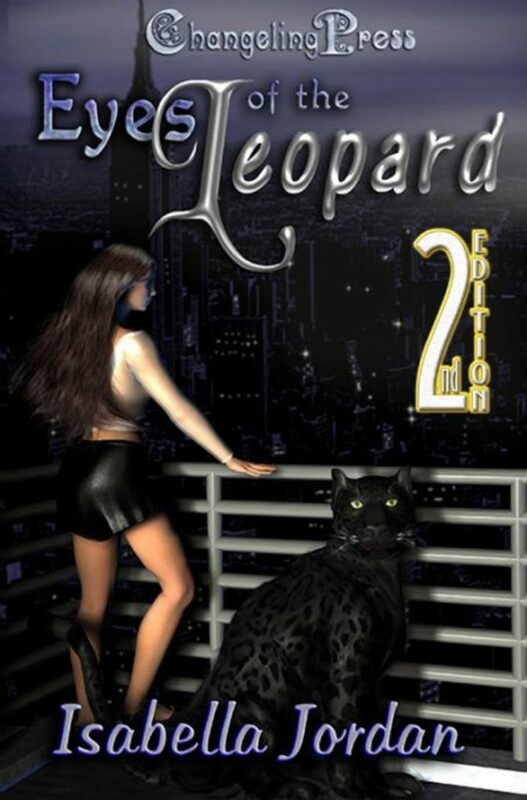 You’ve never seen darkness ’til you’ve looked through the eyes of a leopard. 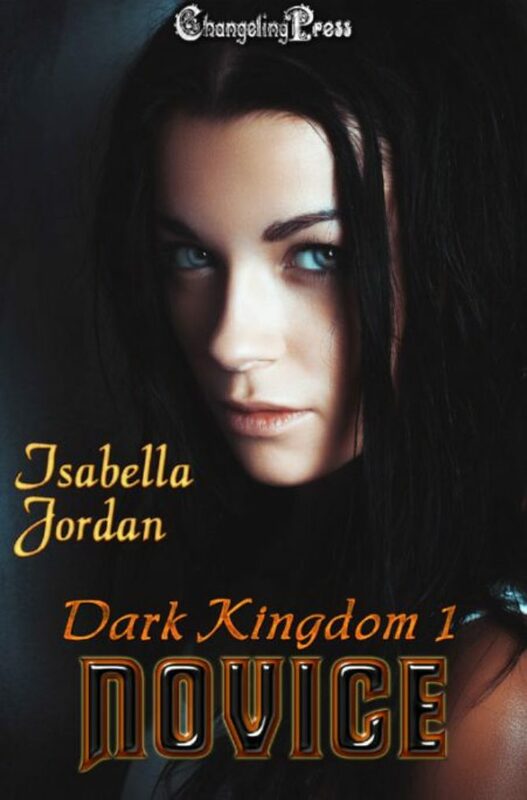 Dark Kingdom 1 – Available now! A brief interview with Nick, Chase, and Emelia.